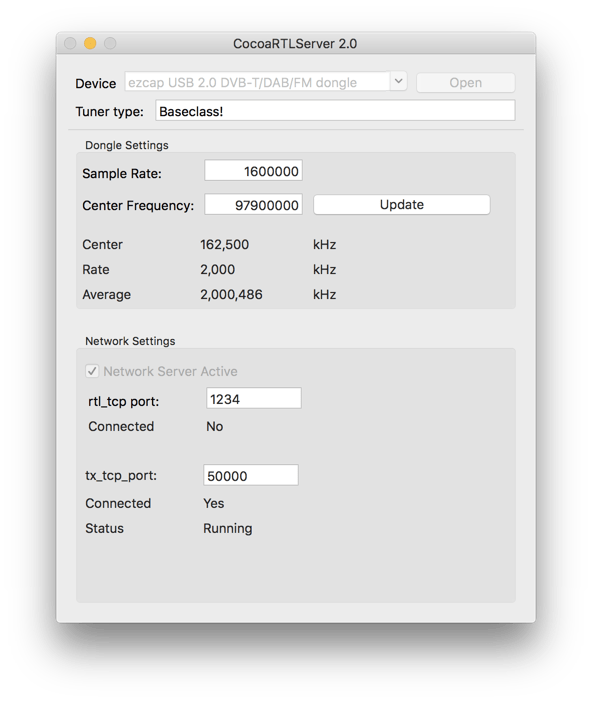 Advice using the RTL-SDR on the Mac OS operating system? A good friend of mine recently bought an RTL-SDR (Version 3) from Amazon after seeing the unit in action at my house. He primarily uses Apple computers, however, and the software selections for Apple’s IOS recommended at the RTL-SDR Quick Start Guide (http://www.rtl-sdr.com/rtl-sdr-quick-start-guide/) don’t install easily (I understand they refuse to install due to security issues or restrictions). What could you or your readers recommend for my friend (doesn’t have to be free)? Thanks for sharing your question, Gary. 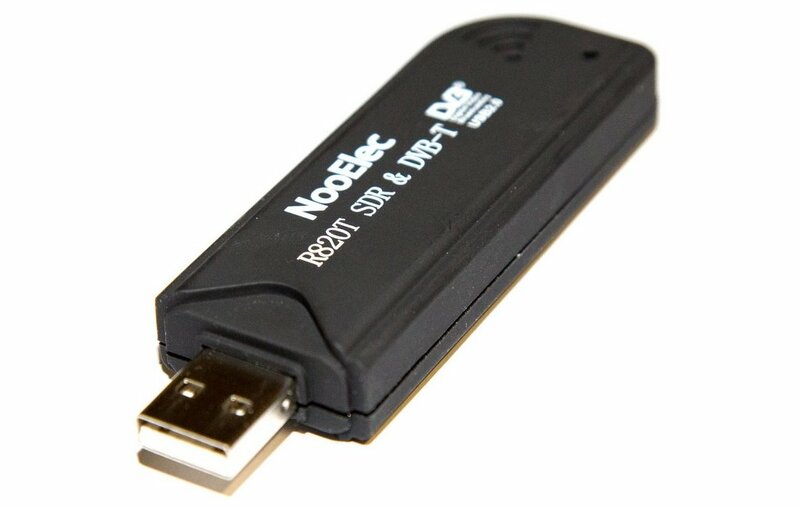 I would also love to know a way to use my MacBook Air with the new RTL-SDR without having to run a dual-boot of Windows. Earlier this year, Chris Smolinski, developed an easier way to run the RTL-SDR on a Mac, but I’m not sure if it can take advantage of the new HF coverage. Has anyone tried? Readers: please comment if you have suggestions for Gary or if you’ve successfully used the new RTL-SDR on a Mac OSX. This entry was posted in News, Shortwave Radio, Software Defined Radio and tagged Gary Wise (W4EEY), RTL-SDR, RTL-SDR Mac OS on September 16, 2016 by Thomas. 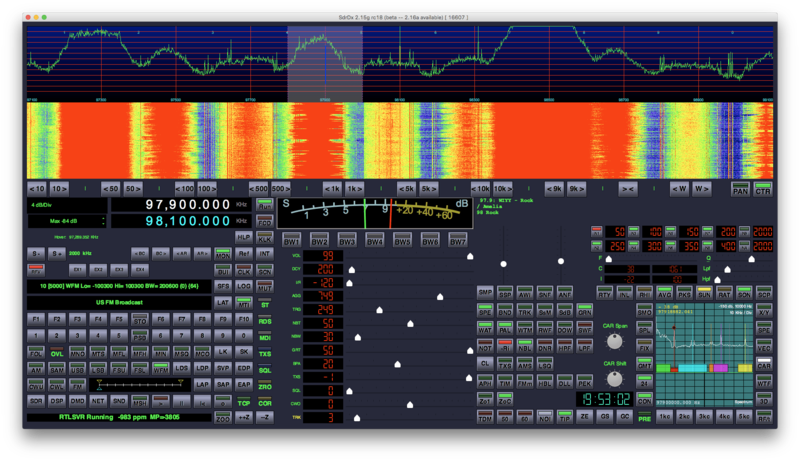 I wanted to run SdrDx, and other SDR apps on my Mac with an RTL SDR Dongle. So I wrote this server app, that makes it appear like a networked SDR. No need to install any RTL libraries, or compile any code. 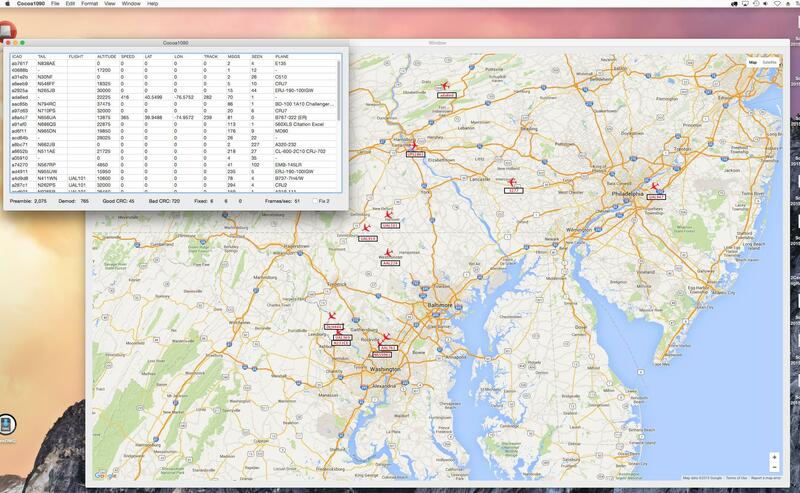 Just run the app on your Mac, configure it and your SDR app, and you’re all set. The app is free, and should work with Mac OS X 10.6 through 10.11. Fast forward to the present day. I got a new Mac running OS X 10.11 El Capitan, and I wanted to be able to use the RTL dongles with my favorite SDR software on the Mac,SdrDx. Enter Cocoa RTL Server. I’ve run it under Mac OS X 10.6, 10.10 and 10.11, It should run under 10.7-10.9 as well. Thanks so much for developing this app, Chris! I think I might go ahead and pull the trigger on an RTL-SDR as it would be great to run one on my Mac. I think your app will make the process much easier. Readers: make sure you check out Chris’ blog RadioHobbyist.org. This entry was posted in Apps, Digital Modes, FM, Ham Radio, New Products, News, Shortwave Radio, Software Defined Radio and tagged Chris Smolinski, RTL-SDR, RTL-SDR Dongle, RTL-SDR Mac OS on January 30, 2016 by Thomas.